Reheat, popcorn, pizza, soften, melt, potato, 6 one-touch cooking menus, and more. 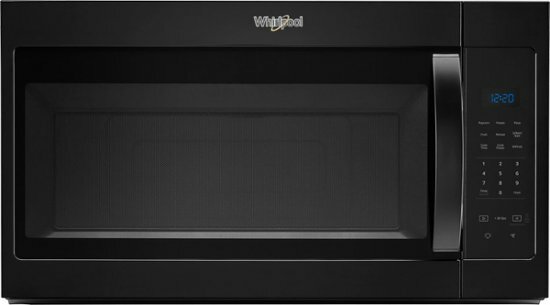 Click the button below to add the Whirlpool - 1.7 Cu. Ft. Over-the-Range Microwave - Black to your wish list.